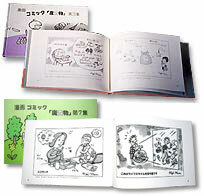 Environmental commentary and satire, single-panel style, in Japanese and English versions . 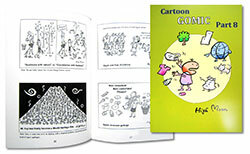 Large format, commentaries on recent data, with many illustrations. 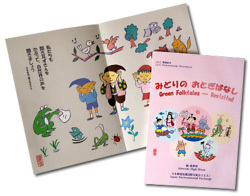 in Japanese only; Earth Day 2000 organisation. 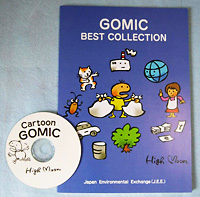 1,260yen (Pub. Konon).